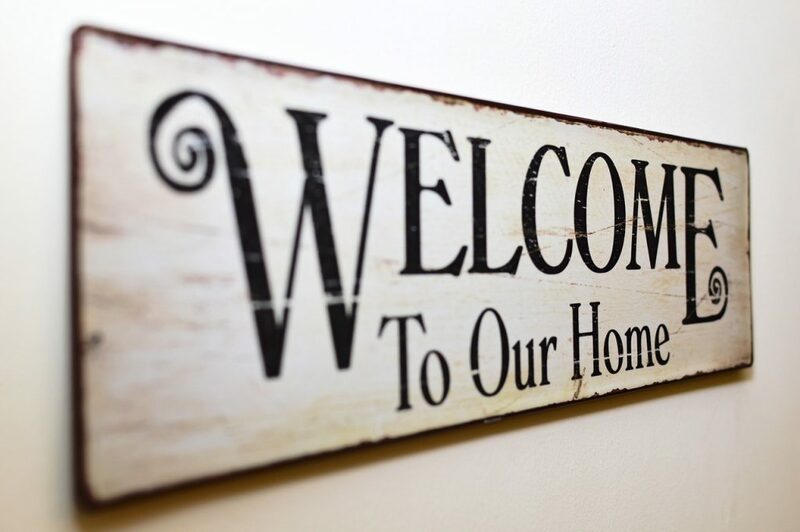 Buying a new property can be a very exciting experience, especially if you have just invested in a house with a layout that you feel you can work with to create your perfect home. Custom-built furniture such as the fitted wardrobes in Perth that we manufacture and install provides a great way to start moulding your new property into a family home and there are many other ways in which you can make it your own. If you are new to interior decorating and design or just not very good at such things, you may find that it is harder than you had imagined to achieve the sometimes difficult feat of turning a new property into a beautiful, warm and welcoming home where you can truly relax and feel at peace with yourself at the end of each working day. If this is the case, we hope the tips below will help you to transform your new house into a dream home. You can, of course, also use these tips to transform your existing property into a beautiful home if you have not yet had the time to do so or you think that you may have got it wrong on the first attempt. One of the cheapest yet most effective ways to transform a house into a home is with the addition of atmospheric lighting. Choose the right type of lamps and ceiling lights, fit them with bulbs of a colour temperature that you find pleasing and you will be pleasantly surprised at the difference they make. The move away from fully carpeted properties, toward houses with wooden or tiled floors does not look set to reverse any time soon, mainly due to the fact that hard floors are simply much easier to keep clean. Unfortunately, such floors can look a little uninviting but with the judicious placement of a few thick, colourful rugs, you can turn the plainest of wooden or tiled floors into something really special. Rather than hanging pleasant but essentially impersonal works of art on the walls of your home, consider printing treasured family snaps and having them framed so that you can hang them up instead. If you have a well-planted garden, you can cut flowers in the summer to place in vases around your home and during the winter months you can buy attractive bouquets from local florists without spending a fortune. Fresh flowers can make an enormous difference to the look and feel of a home, filling it with gorgeous scents and colours. Although it is out of sight as far as guests are concerned, your bedroom is nevertheless one of the most important rooms in your home and should be treated as such during any redecorating or remodelling project. 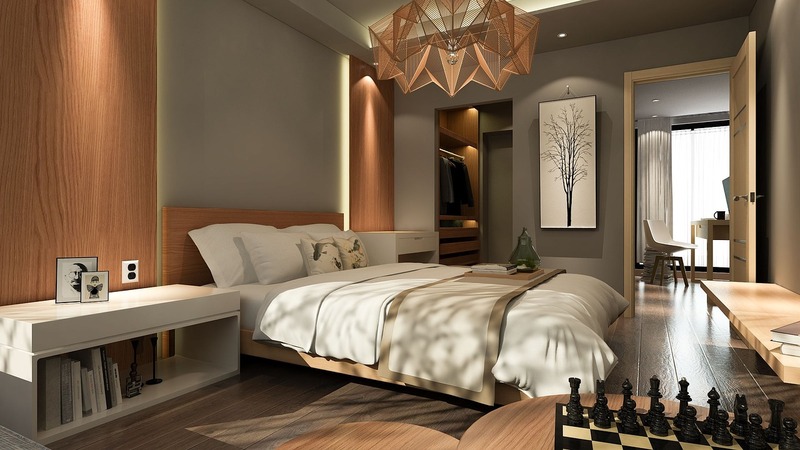 If you want your new house to really feel like home, you need to make sure that your bedroom is everything you imagined it would be and more by the time that you have finished your project. All of the suggestions below will help you transform your bedroom into a beautiful sanctuary: somewhere that you will take great pleasure in retiring to at the end of each day. As mentioned at the beginning of this article, installing a fitted wardrobe in your bedroom is an excellent way to put your personal stamp on it and make better use of the available space at the same time. 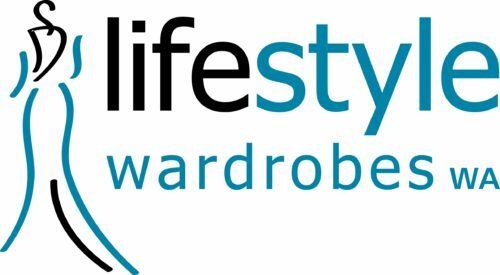 Invest in a large, fitted wardrobe for your master bedroom and you will find it much easier to organise your clothing and keep the room looking neat and tidy at all times. Choose beautiful sheets and pillow cases made from natural fibres and both your body and the planet will thank you. A homely bedroom should have a well-organised and elegant dressing table that makes getting ready to go out in the mornings or evenings a positive pleasure. While you may be tempted to go for wild and wacky colours when decorating your master bedroom, try to resist the temptation if you can. A neutral colour scheme will help to create a far more relaxing environment in which to fall asleep at the end of each day and, unlike startling hues, will not go out of fashion in just a few short years. You may wish to consider having a nice carpet laid in your main bedroom, to provide a soft and luxurious surface for bare feet. Alternatively, you can take the earlier rug suggestion and extend it to your upstairs rooms. Bedrooms can be dull and dismal places during the daytime but you can make sure this is not the case with your main bedroom by installing large picture windows and plenty of mirrors to maximise the amount of natural light. You should also make sure you do not block any of the windows with large pieces of furniture or unnecessarily bulky curtains. Use light fixtures that are designed to direct light upward, where it will reflect off the ceiling and bathe your bedroom in a wonderful glow of soft light, rather than direct lighting that is often cold and overly bright. You should also invest in some occasional lamps, fitted with lower wattage bulbs and attractive shades so that you can vary the lighting level to match your moods and requirements. In addition to a custom-built fitted wardrobe, consider installing floating shelves and other innovative storage solutions that will make it easier for you to keep your bedroom free of clutter. You can create a calm, clutter-free room out of the smallest of spaces when you utilise the latest storage ideas from leading designers in Australia and across the globe. For further information and professional advice on custom-built fitted furniture and other bespoke storage solutions, please call and speak to a member of our team today.